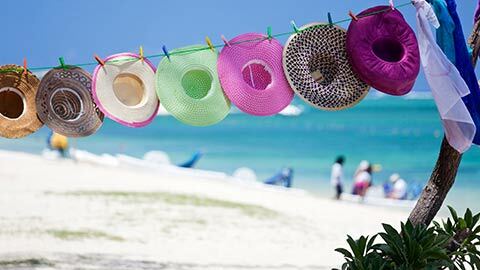 Check out the holiday ideas below and then ask one of our Africa experts to create a Kenya holiday just for you. 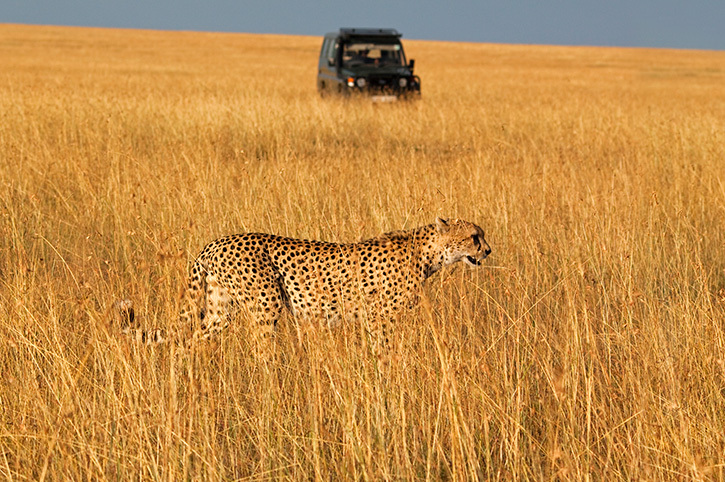 Incredible wildlife, spectacular scenery, sparkling beaches - our Kenya holidays have it all! 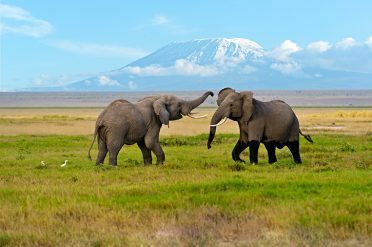 Browse our top holiday ideas or speak to one of our Africa Experts to plan your dream holiday to Kenya. 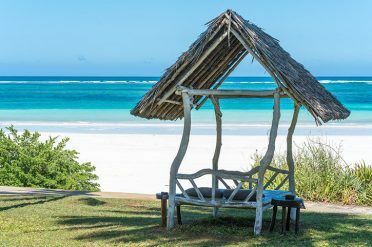 Sitting on the Equator and washed by the warm waters of the Indian Ocean, Kenya is the ideal place to combine a safari with time relaxing on a sun kissed beach. 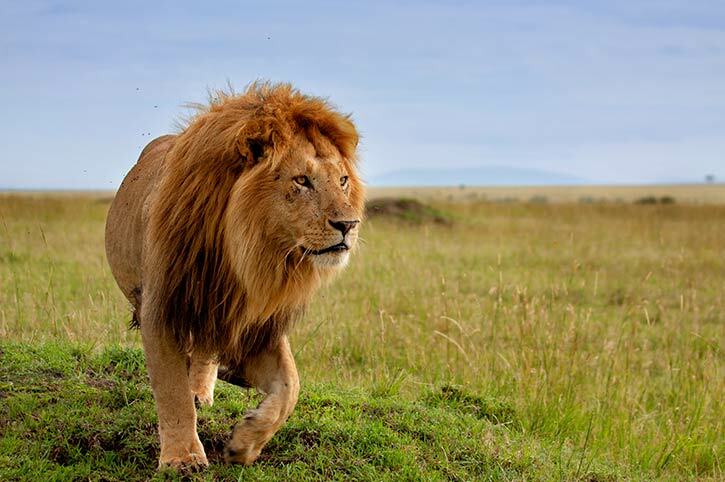 Nairobi is the capital and is where most safaris start. Its elevated position means that the city enjoys an enviable climate and has plenty to keep you occupied before you head off on safari. 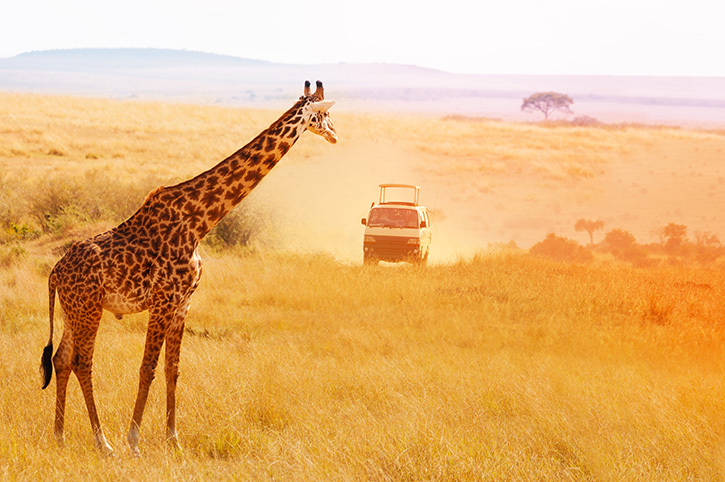 Kenya is the place where the safari was ‘invented’. 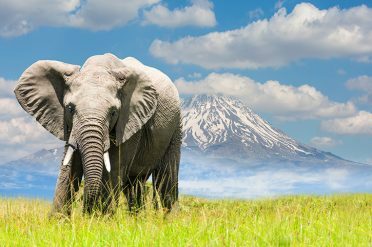 In Swahili the word means ‘journey’ but the white hunters who adopted it are long gone. 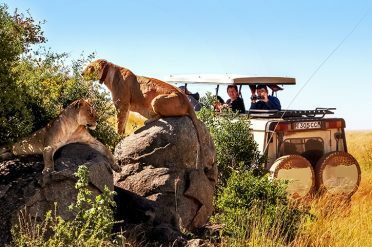 Today’s travellers have a great selection of safari lodges to choose from and are armed with cameras, binoculars and a passion for experiencing African wildlife in its natural habitat. 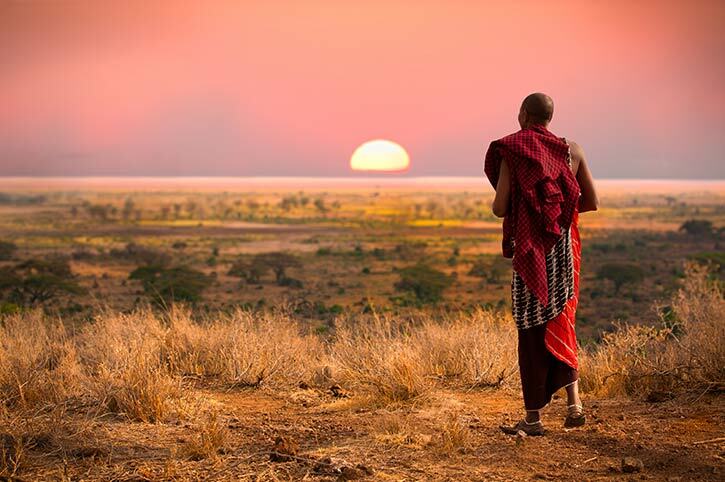 Watching the sun go down over the Masai Mara is one of the most magical experiences there is. The migration from August to October is one of the greatest wildlife shows on earth; book early to avoid missing out. 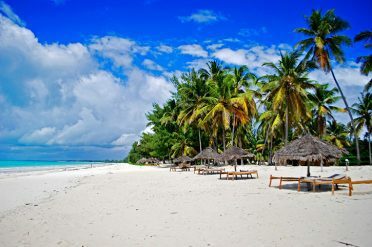 Mombasa on Kenya’s coast offers long stretches of soft sandy beach and is very popular for those looking to relax after a safari. 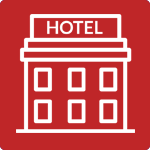 You will find a wide choice of places to stay from large resorts to smaller more intimate hotels. If beach life is more your thing but you want to short safari experience there are a selection of shorter adventures which can be booked from Mombasa too. 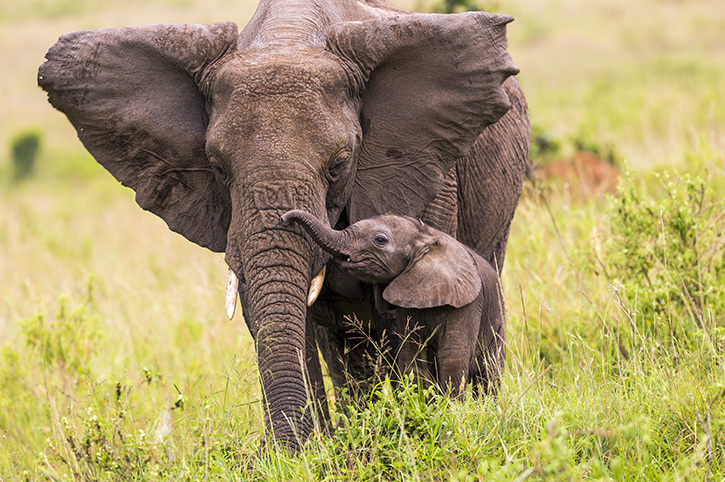 No holiday is complete without at least one night in search of the big five. 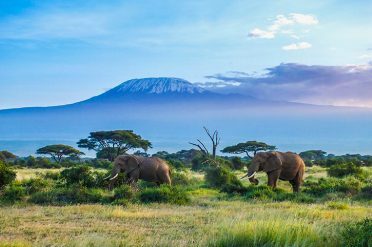 It’s easy to understand why many travellers fall under Kenya’s spell. 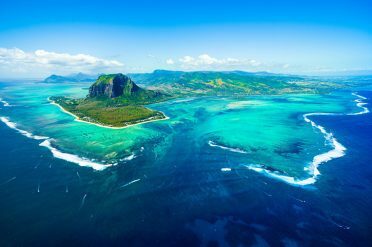 It offers so many unforgettable experiences, vast lakes filled with flamingos, wide plains teeming with game and relaxing lazy days of sunshine on the beach. 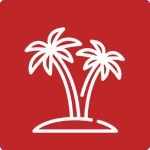 Visit once and you are sure to want to return time and time again. To find out more about Kenya read our travel guide. 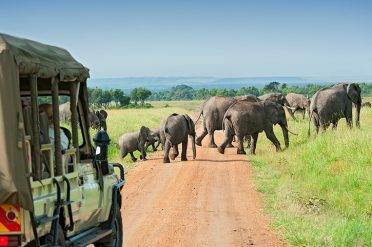 Our Africa Destination Experts have travelled all over East Africa and can help plan and create an unforgettable holiday with our range of action packed safaris and incredible choice of beach resorts, activities and experiences.